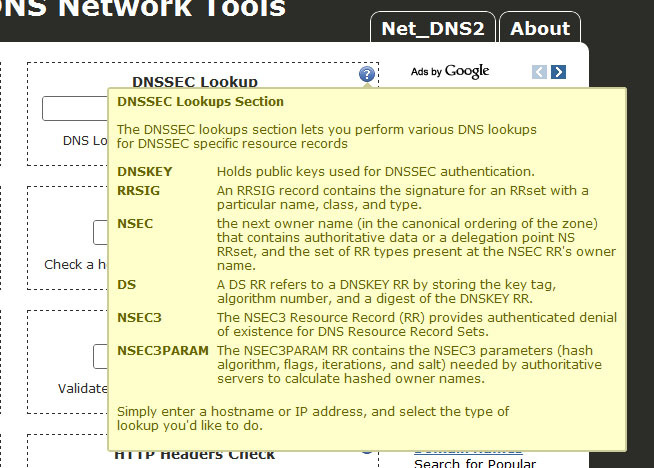 and all the DNSSEC resource records (DNSKEY, RRSIG, NSEC, DS, NSEC3 and NSEC3PARAM). This release is also the first release to us our new Net_DNS2 PEAR module. This module is significantly faster than the Net_DNS module, using new PHP5 constructs, exceptions, and includes many more RR’s. Net_DNS2 is available for download from the Google Code page, and soon from the PEAR site and command line PEAR installer. This entry was posted in Development, Mr.DNS, Mr.Host, Net_DNS2 and tagged dns, mrdns, network-tools on 2010/09/12 by mike. Very good. 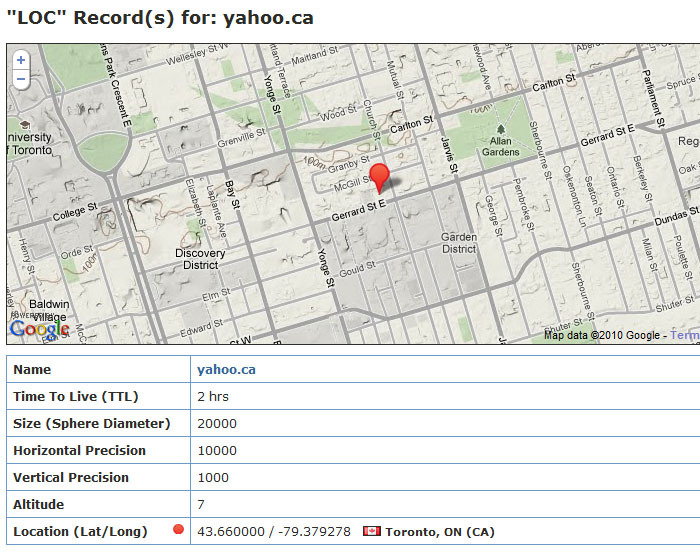 Especialy for those who don’t want people to see their geolocation.